The new Mutant Mudds: Official Art and Design Works book just arrived about a couple of weeks ago. For a look inside, check out the video below. 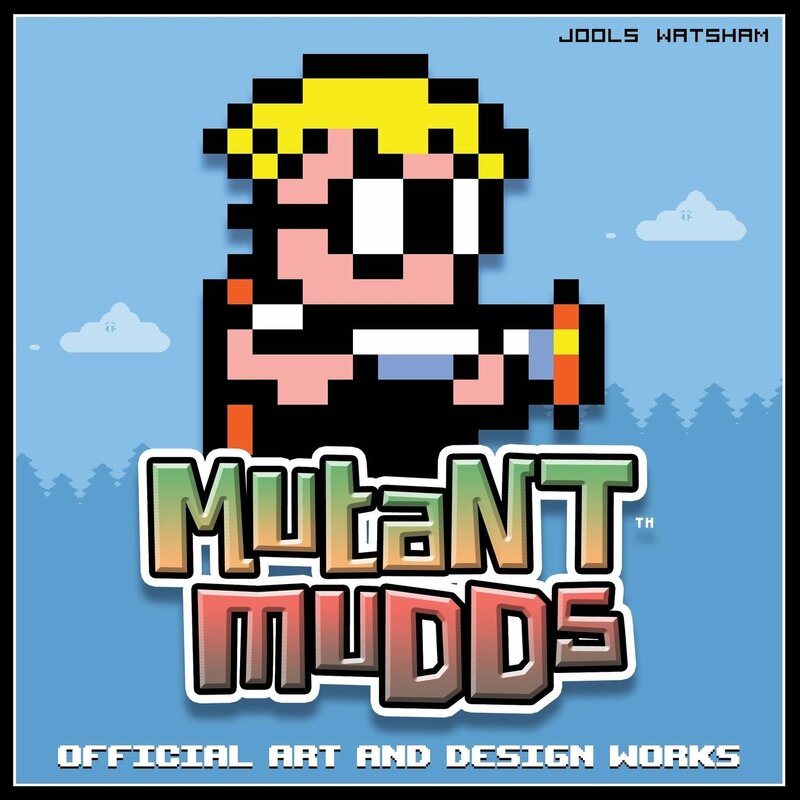 Update (12/5): Mutant Mudds: Official Design Works is out now on Amazon UK and Amazon Canada. 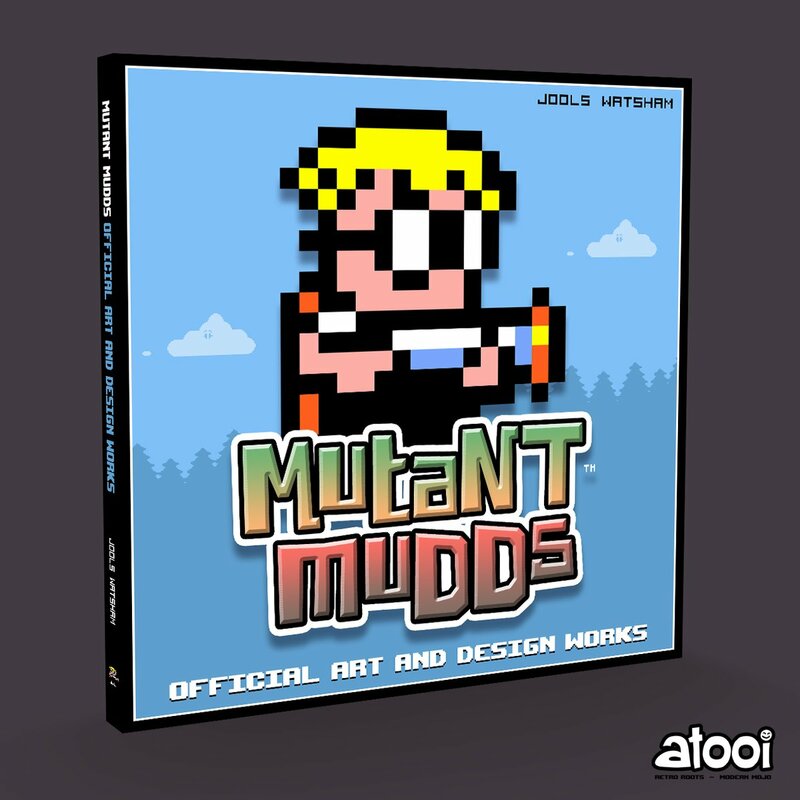 Original (12/4): The official art book for Mutant Mudds is now available for purchase. Amazon has it in stock here. The Mutant Mudds: Official Art and Design Works “dives deep into the creative side of the Mutant Mudds series for videogame enthusiasts to share in how each visual element of the games were pieced together.” It includes sprite sheets, level art, UI, cutscenes, and more. Mutant Mudds’ game director, designer, and artist Jools Watsham also provides written descriptions and anecdotes. Jools Watsham, co-founder of Renegade Kid and new mobile studio Atooi, recently wrote an article on Gamasutra discussing his decision to partake in the mobile gaming space, promoting his new game Totes the Goat, and why that game didn’t make it onto Nintendo platforms like previous titles he’s worked on. There are tons of fans for Xeodrifter, Moon Chronicles, and the newly released remake of Dementium: The Ward on 3DS, so it’s interesting to see that the sales just weren’t up to par to warrant another title coming to 3DS and/or Wii U this time around, given the marketing and word-of-mouth involved within the gaming space regarding Renegade Kid IP. The installed base is undoubtedly much larger on mobile with virtually everyone having a phone with them, but with its oversaturation of banal titles, games like Totes the Goat and plenty of others that would benefit being on a dedicated gaming system with tangible buttons ultimately get buried until someone stumbles upon it through an ad in yet another unrelated disposable app. 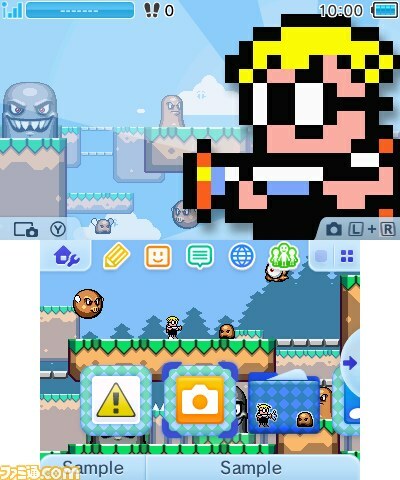 When Mutant Mudds launched in Japan, it was accompanied by a new 3DS theme. We now have footage of it in action. Take a look at a video of the theme below. The original Mutant Mudds launches in Japan on June 24. When that happens, those who purchase the game will be entitled to a free 3DS theme through July 23. It’ll cost 100 yen after that date. Renegade Kid also has plans to distribute the 3DS theme in North America and Europe. There’s no date yet for its availability, however. A small Mutant Mudds Easter egg has been discovered in Xeodrifter. 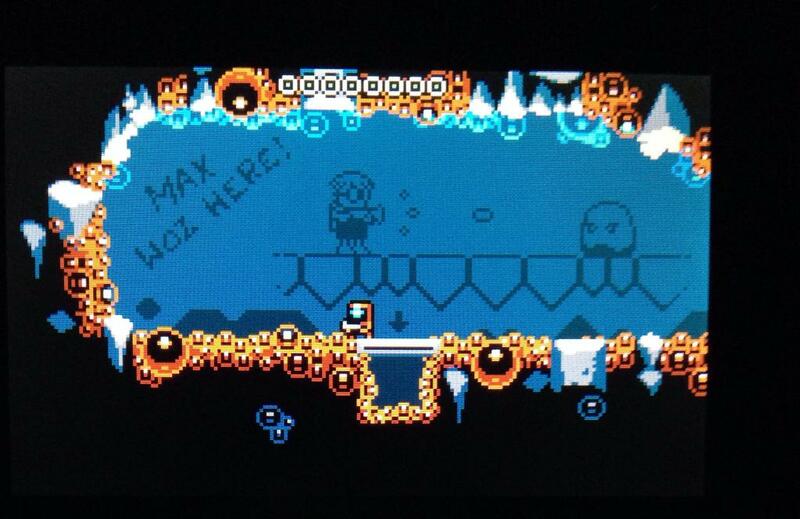 One area of the game has a picture of Max shooting at an enemy along with the text, “Max woz here!”. It’s a nice little inclusion from Renegade Kid! 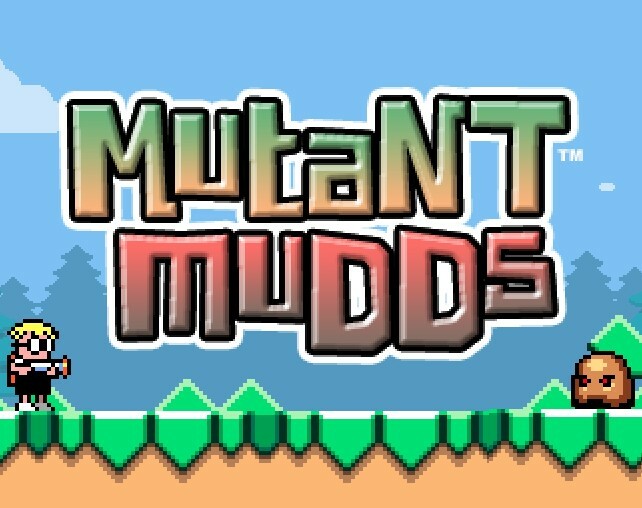 Mutant Mudds’ 3DS update is finally out today, but it seems to be causing issues for users. On the bright side, they can be dealt with easily enough. Players have reported problems pertaining to the diamond and collectible count. Additionally, switching between the game’s two characters on the front screen after unlocking the “Grannie” content is not possible… or so many initially thought. All can be fixed by beating the first level. That’s all. Just access your save final and complete the first Ghost stage. You’ll see an unexpected end credit teaser, but everything should then be fixed. Hopefully Renegade Kid will produce an official patch in the near future. The 3DS version of Mutant Mudds will be gaining its free update next week, Renegade Kid has confirmed. It will be available starting on July 3 in both North America and Europe. 20 New Ghost Levels (originally released on Wii U) – Bringing total level count to 80. Mid-level Checkpoints – Toggle on/off to suit your desire. Renegade Kid co-founder provided an update on Twitter today about the status of Mutant Mudds’ 3DS update. Still waiting on NOE approval. For those unaware, the update will bring the “Deluxe” content over to the 3DS.